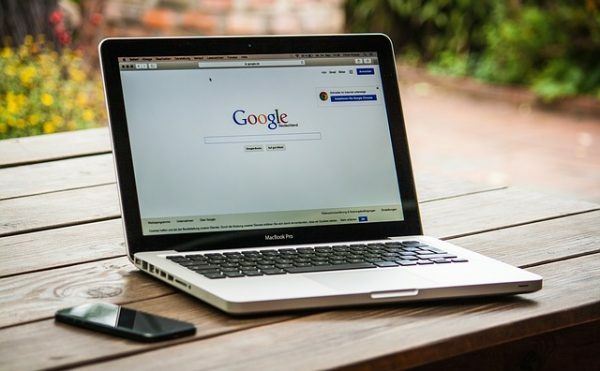 If you use Google for searching the web, you’re going to love these 10 features, available to everyone that you probably didn’t know about. The best way to find these is to simply search for the item in Google. Google’s Dictionary Extension for Chrome. Add this plug-in and you can highlight words on a web page to look them up and see how they’re pronounced without leaving the page! Google Forms. Need to create a quick survey? Poll your friends on where to go to dinner? Collect RSVP information to organize a party? Google Forms will allow you to do all of this quickly and for free. Google Keep. This free productivity app is similar to Evernote, allowing you to keep lists, web pages, documents and information organized on the web and on your smartphone. Google Public Data Explorer. This free application makes large datasets (like world development indicators or unemployment statistics) easy to explore, visualize and communicate. Google Fonts. Want a unique font to use on your web site? This public database of typefaces is free and offers a myriad of font choices and selections. Google Mortgage Calculator. Want to know if that new house is within your budget? Google mortgage calculator can quickly calculate a monthly payment for your home for free. Google Sky. For my fellow “trekkies” and sci-fi fans, check out Google Sky. From this page you can view celestial objects, including stars, galaxies, planets and tons of other cool photos taken from space. Google Unit Conversions. Need to convert kilometers into miles or vice versa? Just type in “unit converter” and Google will pop up a web-based converter that will do the math for you in seconds. Google Flight Tracker. Type in any flight number and Google will report its status. AdBlock. This is the most popular Chrome extension out there. AdBlock, which works in Chrome, Opera and Firefox, will remove banner advertisements that can make reading some sites difficult. Click on the link to sign up for more weekly Tibits and Tricks.